New Delhi: While cricketers like India skipper Virat Kohli are regularly seen hitting the gym and lifting weights to work on their fitness, someone like ‘Universe Boss’ Chris Gayle is hardly seen doing weight training. But at 39 years and 197 days, he is one of the oldest players plying his trade in the Indian Premier League. So how does he match the fitness of players who are almost 8-10 years younger to him? 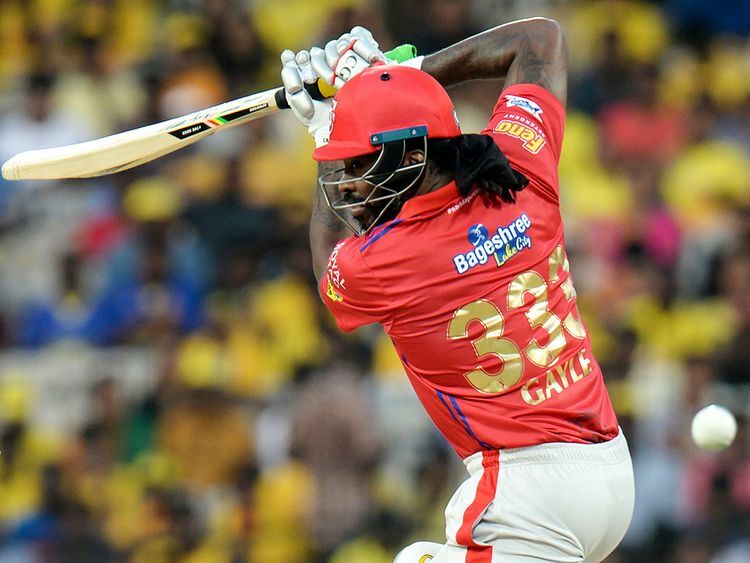 Speaking to IANS, Kings XI Punjab physio Brett Harrop revealed that yoga was one of the secrets behind Gayle still managing to maintain his fitness and helping him take on the best of bowlers with aplomb on the cricket field. “He has to spend more time in terms of recovery and flexibility in getting himself ready for games. We work keeping in mind his range of movement and mobility side of things like stretching and yoga exercises to keep the mobility going. He also does have to maintain a certain amount of strength and it is also individualised. “So, for someone like Chris who is naturally strong and on the flip-side also quite a stiff athlete — the reason why he gets a lot of power — his particular area of focus is maintaining the range of movement. He has the natural strength. He is not trying to develop greater strength as it isn’t a long-term plan with him. It is about getting through each game and season,” he explained. Harrop said that the most important aspect of working with the players in the IPL is to plan their recovery process. “The main thing is to make sure players are ready to perform day-in and day-out. We have to maximise the capability of the players fitness-wise. The main thing is around recovery and keeping them fresh, keeping a check on their nutrition, hydration and other things that allows them to stay fresh. Massage and physiotherapy treatment to ensure that the body is moving well,” he explained.